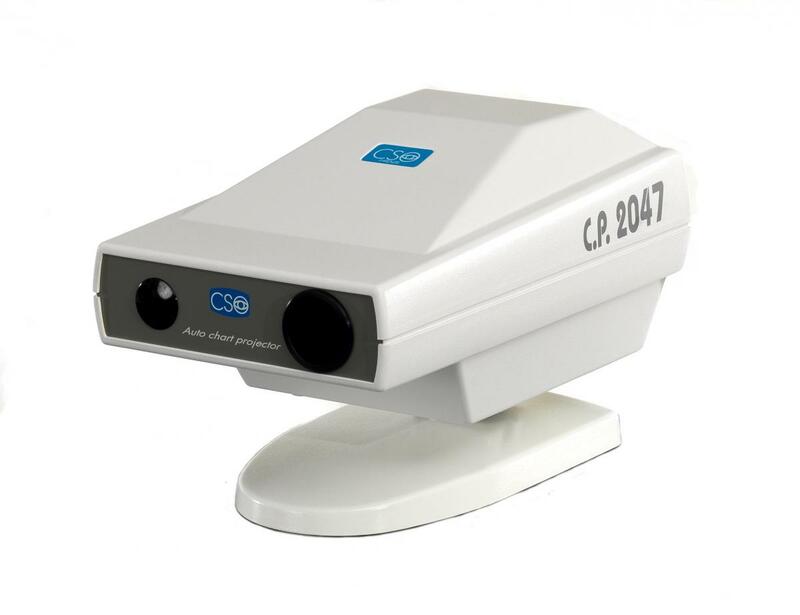 CSO chart projectors are all with LED illumination, and thanks to a high resolution optical system and very high quality optotypes, it provides clear and well-defined pictures also with the smallest optotypes.  Thanks to an hermetic closing, tests are kept clear during the time. 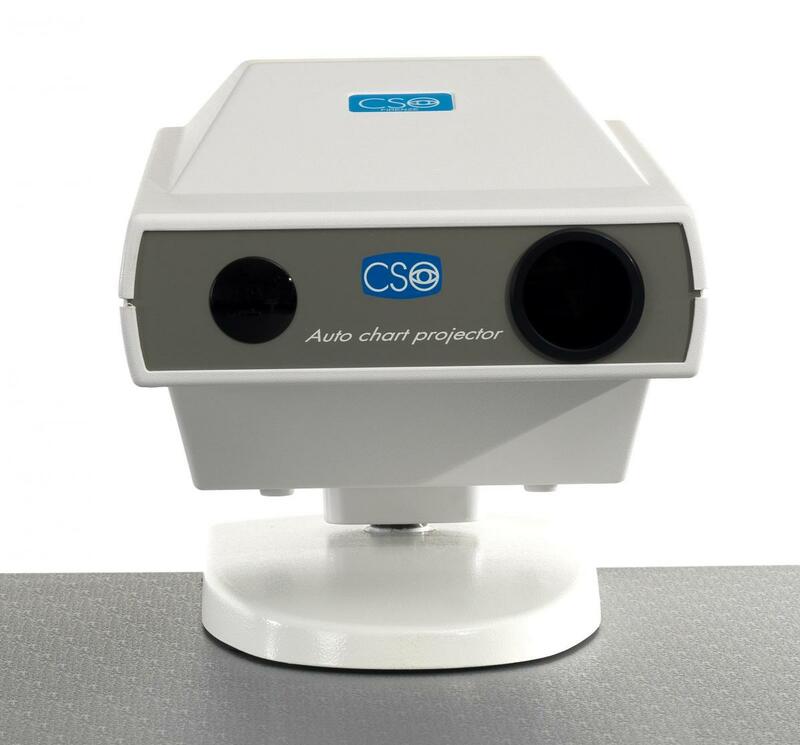 All CSO chart projectors provides a various gamma of tests, that fully meet the complete needs for diagnostics.